Albany, New York (THE WIRE PRESS) - The future of oils and fats market in Saudi Arabia is the focus of Canadean’s extensive market research. 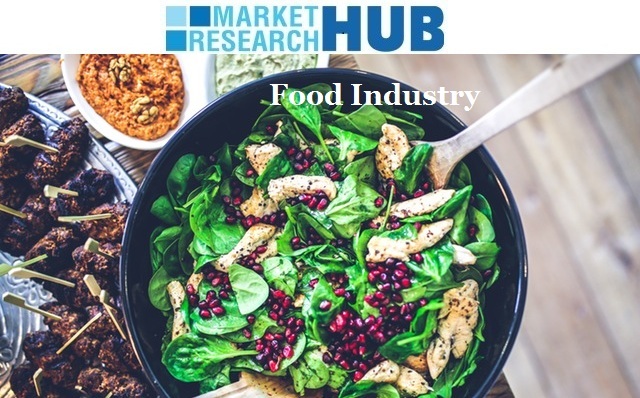 This report has been added to the collection of Market Research Hub’s broad database. The report titled,“Consumer and Market Insights: Oils & Fats in Saudi Arabia” offers a comprehensive guide to the size and shape of the market at a national level. Key insights on high growth categories to target, trends in the usage of packaging material, types and category level distribution data along with market shares are clearly discussed in this report.